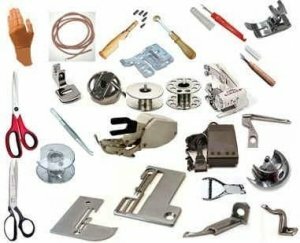 Are you looking for a specific part or accessory for your sewing machine? Can’t find it anywhere? We can help you. Fill out the form below with your name, email, phone number, machine make and model, along with the name of the part you’re looking for and the part number (if known). We can order parts for all machines, whether it’s for your home sewing machine, serger, computerized embroidery machine or industrial sewing machine. You will be contacted via email regarding availability, price and shipping instructions.